Last week, the U.S. Department of Justice announced that the United States has settled fraud allegations against Prospect Mortgage Company (“Prospect”) branching from Prospect’s enrollment and participation in the Direct Endorsement Lender Program (“DE program”). These claims settle allegations of False Claims Act (“FCA”) violations. The False Claims Act is a federal statute, enacted in the wake of the U.S. Civil War, that allows whistleblowers, or “relators,” to bring qui tam lawsuits on behalf of the United States government and against their employers who commit fraud against the government. The lawsuits are initially kept secret, or “sealed” while the government investigates fraud alleged by the whistleblower. If the government finds the fraud to be credible, it may choose to “intervene” on behalf of the whistleblower, and prosecute the case as its own. If the government elects not to intervene, which is common, and not necessarily a detriment to the case, the whistleblower may prosecute the case privately. If successful, any money judgment won against a fraudulent government contractor “goes back” to the government, and, the whistleblower is statutorily entitled to a portion of that recovery. As corporate fraud is often systemic, recoveries and judgments in FCA cases are notoriously large, for both the government, and whistleblowers alike. Last year, the U.S. government recovered over $4.7 billion from False Claims Act lawsuits. Prospect has agreed to pay the United States $4.157 million to resolve an investigation into whether the company violated the FCA by falsely certifying compliance with critical underwriting and quality control requirements when originating loans insured by the government. The lawsuit alleged that Prospect failed to adhere to these requirements at two branches in Florida and North Carolina, and when many of these loans later defaulted, the United States suffered substantial losses. 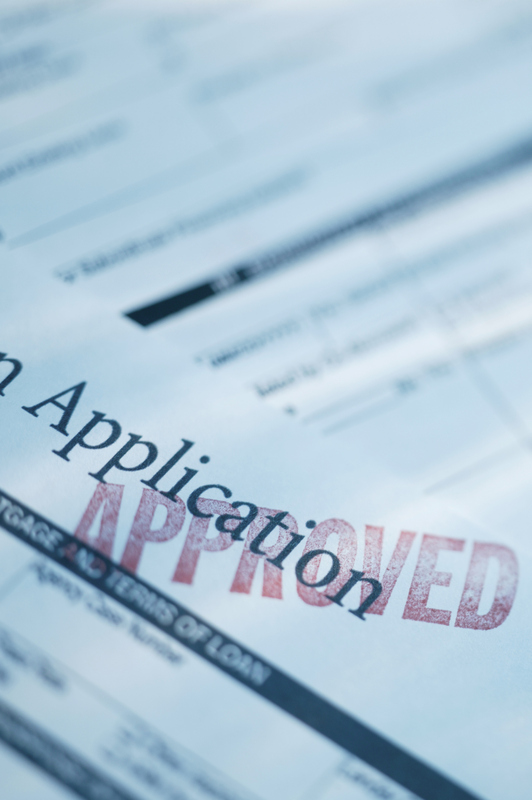 Under the program Prospect participated in, the government does not review a loan before endorsement for FHA insurance. Instead, the Department relies upon DE lenders like Prospect to follow program rules, which require that a lender: (1) adhere to HUD underwriting guidelines; (2) maintain a quality control program that can identify and correct deficiencies in their underwriting practices; and (3) self-report to HUD materially deficient loans identified by their quality control program. Between December 2007 and December 2009, Prospect had a 12.29 percent default rate – far in excess of the national average. HUD determined that approximately 76% of these defaults were traceable to two particular Prospect branches located in Florida and North Carolina. The investigation, spurred-on by a whistleblower tip, revealed that the majority of the audited loans from these branches were not compliant with HUD underwriting requirements relating to Prospect’s assessment of borrower. As evidenced by its 12.29% default rate within the Atlanta HOC, and the fact that 76% percent of such defaults were attributable to one branch office in Florida and another in North Carolina, Prospect failed to adhere to HUD quality control guidelines. In recent months, the government has made a priority of routing-out fraud in government housing loan programs. As predicated by the “housing bubble” of 2008, many lenders used lax paperwork and documentation to approve subpar borrowers for loans that would otherwise not qualify for, because the lender “passed-off” the risk of the loan to the government through HUD insurance. Many times, lenders faced a perverse incentive to approve as many loans as possible to receive high commission rates, while not fully realizing the losses caused by the loans. If a Lender approves a mortgage loan for FHA insurance, and the loan later defaults, the holder of the loan may submit an insurance claim to the Government to recover its losses on the loan. The Prospect settlement is the latest in a string of FCA pursued by the government in recent years alleging fraudulent lending practices by residential “mortgage servicers.” President Obama’s administration was particularly committed to “cleaning-up” HUD mortgage programs, as evidenced by the Department of Justice’s many fraud settlements with numerous mortgage companies between 2015 and 2016. Consulting an experienced whistleblower attorney or an attorney who specializes in the False Claims Act will help evaluate and guide a potential whistleblower’s claim.